Is this necessarily in the voters favour? Social media has become the “modern age” form of communicating. It wasn’t that long ago we either had to wait for the next news broadcast, the next mornings newspaper or even a phone call from a friend. Now as things happen around the world we know about it straight away. Is this evolving form of communication going to help or hinder the general election? In my experience I like to be kept informed of what is happening around me so I can then make my own informed choices given all the information available. Information is power. Like any form of news, there always needs to be an element of common sense. This is where I become concerned. There are many businesses who still do not understand the difference between ‘spam’ and genuine posts. Too much information or over kill of social media messages could turn individuals off and be annoyed by being inundated by messages constantly cropping up on their social media channels. Are politicians going to be able to manage their social media channels correctly, so as not to ‘spam’ their followers? 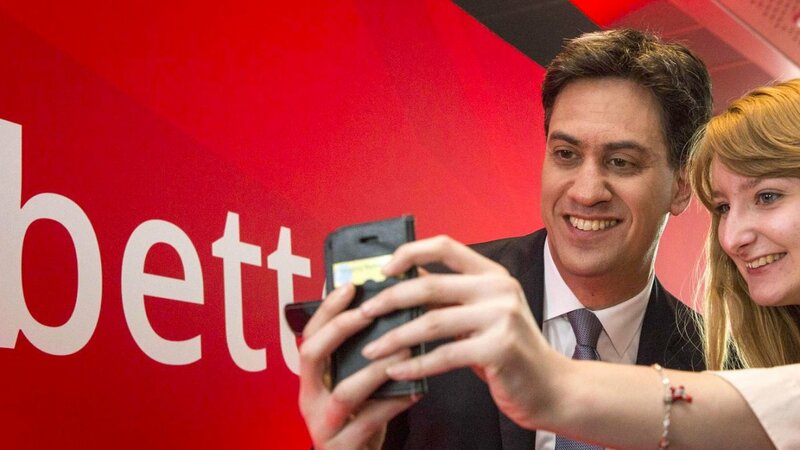 Used in the correct way social media really could help a political party share their manifesto. Keep information short and sweet, to the point. This will enable the votes to see a human side to the parties and politicians. It can also be used as an opportunity to ask questions.